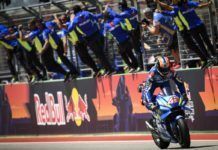 A MotoGP race in Mexico is being mulled by Dorna for as early as the 2019 season, but the riders think it is too difficult to judge through maps and may need a test to get better idea if the circuit is safe for motorcycle racing. 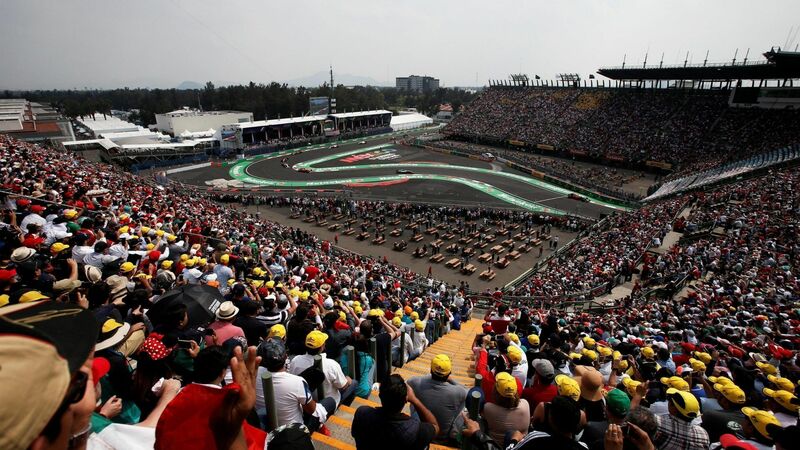 The Autodromo Hermanos Rodriguez circuit in Mexico returned to Formula 1 calendar in 2015 and since then, has been one of the most successful events. 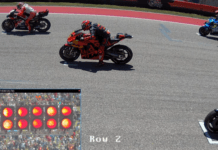 The 4.304 km track is now linked to host a MotoGP race – that too for in the 2019 season itself. 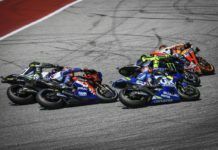 The safety commission of MotoGP including Loris Capirossi, Franco Uncini and Dorna CEO Carmelo Ezpeleta met last weekend at Brno to discuss with the riders about a possibility of a race in Mexico as a possible replacement to KymiRing. The circuit in Finland may not be ready for a 2019 start and so MotoGP is looking to add a 20th venue with Mexico in discussions. However, the circuit poses a huge challenge, especially due to its asphalt run-off areas and surrounding walls. Leading MotoGP riders feel it is difficult for them to understand the whole track and what challenges it may pose by just looking at the map. They think they will need a test to properly understand the areas where it needs to be worked upon for bike racing. Honda’s Marc Marquez said: “First time that we knew [of Mexico] was the last safety commission and it was interesting to see, but it is so difficult for us riders to understand [through] a map. 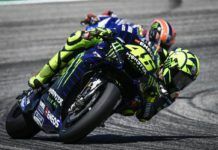 “They say that they are improving already and they will change a lot of things to the run-off areas and if [MotoGP] safety commission guys like Franco Uncini, Capirossi and Carmelo Ezpeleta, they see that it is not safe, we will not go. “For the riders, it is impossible to understand through a map if its enough or not. It looks different circuit, I mean it is inside of the city with strange corners. I like them, so if we need to go then we will go, for me it is not a problem. 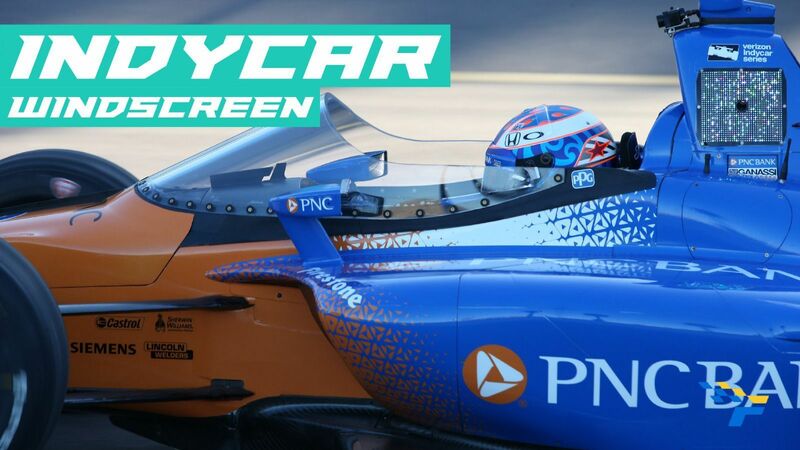 “But more than 20 races, please no – too much already,” the Spaniard added. 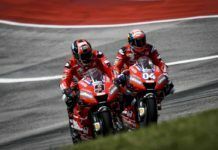 His Ducati rival Andrea Dovizioso agreed with him, but added that as things stand currently, the race may not happen in Mexico. “We spoke about that [Mexico] in the last safety commission,” he said. “We will speak during this weekend [in Austria], but I don’t think everything is fixed. I don’t think so. We say our opinion but like Marc said we can’t really understand on the paper. “So, if that has to happen we have to make a test or we have to understand the situation in a better [way]. I don’t know the details but I don’t think so in this moment we are going to Mexico,” the Italian added. 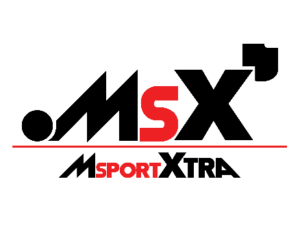 If Mexico joins MotoGP then it will become the fifth venue on the current calendar to host both F1 and MotoGP together at the same after Circuit of the Americas, Circuit de Catalunya, Red Bull Ring and Silverstone. If Finland doesn’t happen in 2019 along with Mexico, MotoGP will have 19 races with only Thailand as a new venue, which makes its debut this year. 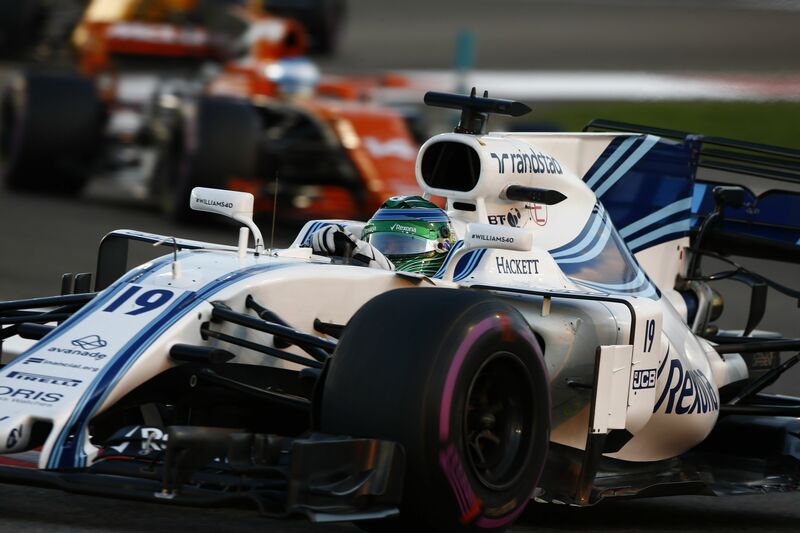 For now, a preliminary deal has also been signed for a race to be held in Brazil from 2021 onward.